Double R supports industry with quality on site trades’ people. This is backed by site ready and well-equipped service vehicles, tooling and management team. Our service provision is a complete site trade support package. 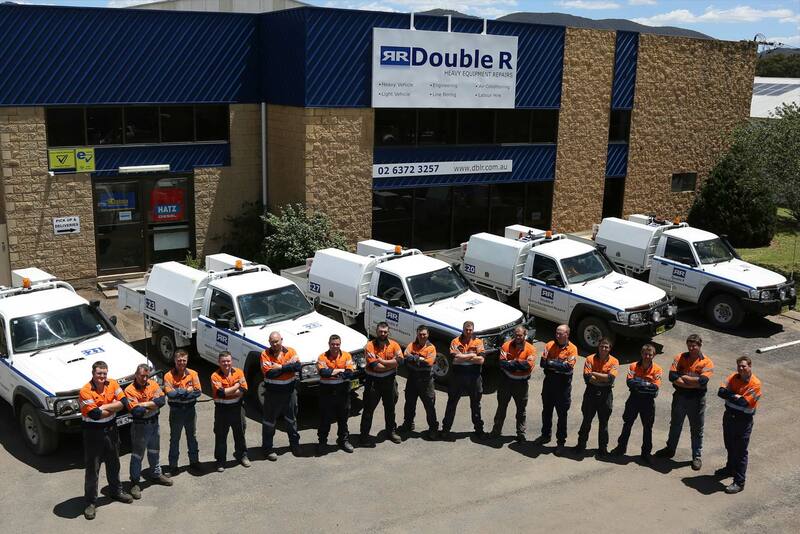 Double R provides labour hire support to a vast range of industries. With ability to share resources between Branches, Double R can provide real assistance to your project.